Balázs’ words ring through the pages of TASCHEN’s recent publication The Book Cover in the Weimar Republic, a vast collection of dust jackets and book covers produced in Berlin between 1919 and 1933. 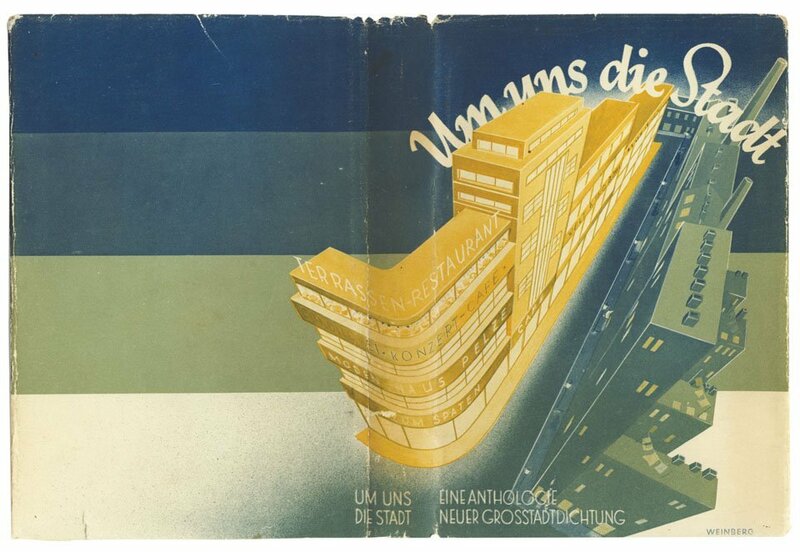 Berlin then was as much of a creative hub as it is again today. 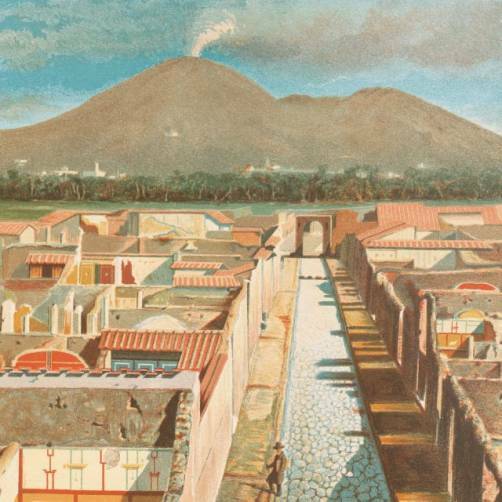 As the epicenter of the Golden Twenties heyday, it attracted artists, scholars, singers, and dancers. English writers such as W. H. Auden, Stephen Spender and Christopher Isherwood came to spend time in the city. Movie makers tackled controversial themes. And in the world of the printed page, bold publishers put out some of the most outstanding and forward-thinking book designs in history. Long before computers existed to help out designers, the work for these covers was all done by sheer manual craft. Letters were drawn by hand before they were cast in lead, collages were assembled with scissors and glue, lithograph illustrations were laboriously inserted amid the already lengthy printing process, and embossing plates were carefully filed down. What these designers created, with what we now consider fairly primitive techniques, is simply breathtaking. 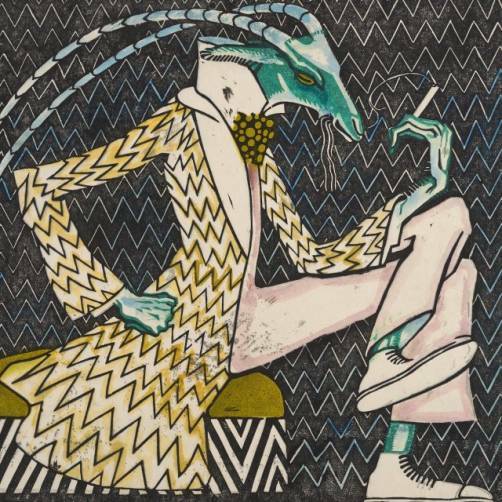 Their work fuses references to the important stylistic movements of the time such as Expressionism, Realism, New Objectivity, Constructivism with a book art that is quite unique and individualistic. Of course, the jackets cannot be separated from their texts—the stories around which they’re wrapped, and to which they draw our attention. 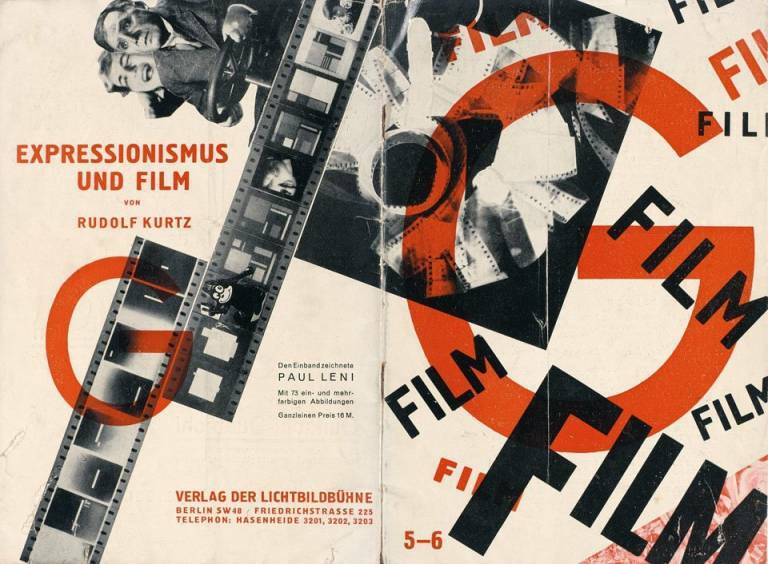 So the covers of this collection also testify to the breadth and variety of intellect that Weimar culture fostered, brimming with original perspectives and an openness to any and all issues, from the debates surrounding socialism to women’s liberation and youth issues, from politically engaged travel journalism to the “Jewish question,” from architecture to urban planning to film. 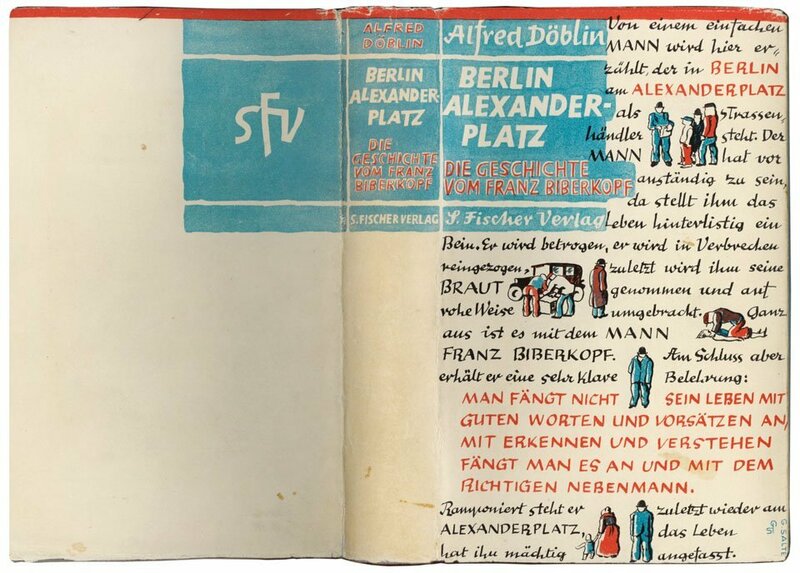 We need only glance at the biographies of the authors, publishers, and book designers of Weimar to understand the irretrievable spirit of this age. After January 30, 1933, vast swathes of this culture was trampled and burned. Its creators were persecuted, driven out of the country, or sent to their death. 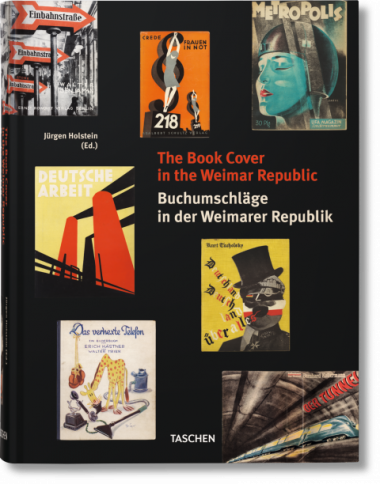 The Book Cover in the Weimar Republic is a monument to their work and a monument to the sense of what was possible in the better Germany that existed between 1918 and 1933.